Brackets for estate 2" decorative traverse rod. by Kirsch -- BasicQ Inc. 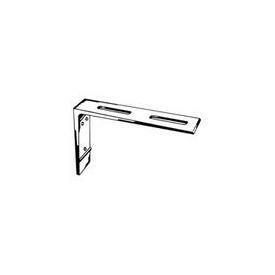 Double wall base drapery rod hardware, White finish. Clearance 1 1/4" to 4 1/2". Use with 94130. Size: 5 1/2" x 3 3/8" Priced Each.